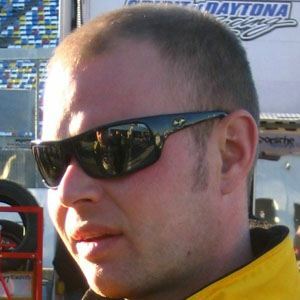 Danish race car driver who competed in CART, NASCAR, the FIA Formula One World Championship and the 24 Hours of Le Mans. He made his professional debut at the 1995 Pacific Grand Prix. He first raced in the Champ Car series at the 1996 Miller 200 on the Mid-Ohio Sports Car Course. His oldest son, Kevin Magnussen also became a professional race car driver. He made his NASCAR debut at the 2010 Toyota/Save Mart 350 at Sears Point, which was won by Jimmie Johnson.